These are just a few of My additional products available with my photos. To order simply email me with the product number located under each image (example: 137/383) and a brief description. I will get back with you with a price with shipping. To order direct and See more of my Product Line at https://www.etsy.com/shop/PicturesFromHeaven? Orders can also be mailed, Emailed, or called in to John Harwood. I take credit cards, and PayPal Invoicing (with just an email address); checks on a case by case basis. No cash please! Save on shipping and order more than one item at a time. Shipping charges for Prints and items ordered from gallery page will be accessed through your gallery order. 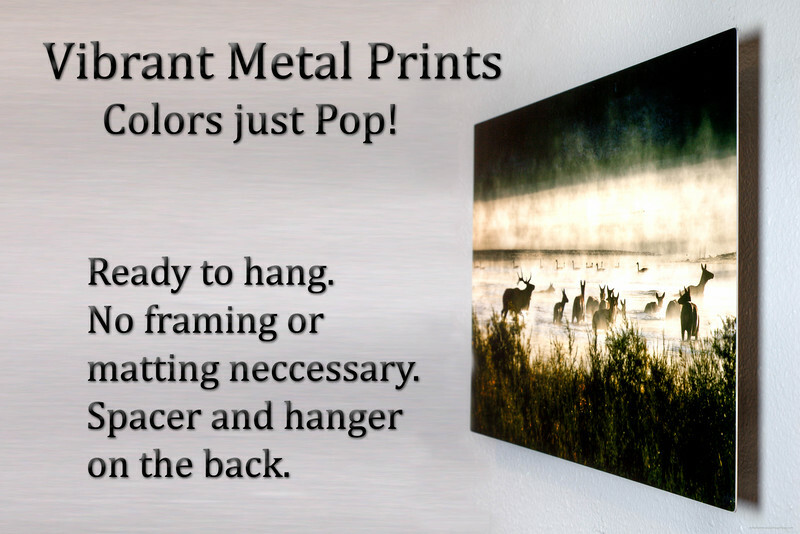 Vibrant Metal print Example on the wall. Comes ready to hang. No framing or matting needed.